Personal debt levels in the UK have reached such levels that many people in debt find themselves overwhelmed and cannot see a way out of the problem. 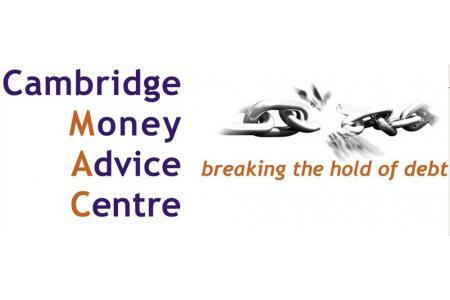 MAC provides free regulated face-to-face debt advice to help people to break free from debt and gives them the skills to manage their affairs. 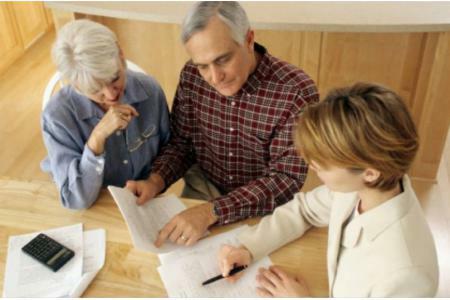 We help clients compile financial statements, prioritise bills, liaise with creditors and set up repayment plans and budgets. The service that we offer is personal, in-depth and holistic and we stay with our clients to reach our agreed goals Breaking people free from the tyranny of unmanageable debts allows them to enjoy living again, for many we are giving them a chance to start afresh and this in turn impacts on those around them in their families and the wider community as they reengage. Some of our Feedback - "Thank you for lifting this debt mountain off my back long enough for me to see a path up it" "Thank you for your help and kindness - more than we can express in words." "Thanks, you're miracle workers." 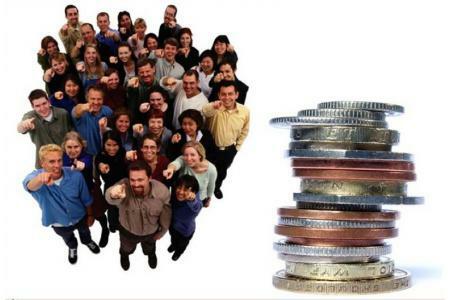 "Angels"
Could you give £100 to enable support for our debt advisers?